Managing Director of Key International Hotels Management Co. Ltd.
Michael Henssler oversees Kempinski operations in Asia with a portfolio that covers the company’s well-established footprint in China and ongoing expansion throughout Southeast Asia, as a Member of the Management Board of Kempinski Hotels SA. He also serves as the Managing Director of Key International Hotels Management Co. Ltd., a joint venture between Kempinski and the Beijing Tourism Group in China. Michael is responsible for all areas of operations in the region, as well as affiliated businesses, ensuring that Kempinski continues to sustain its solid brand presence in the market. A true hotelier, Michael is proficient across every aspect of hotel operations. 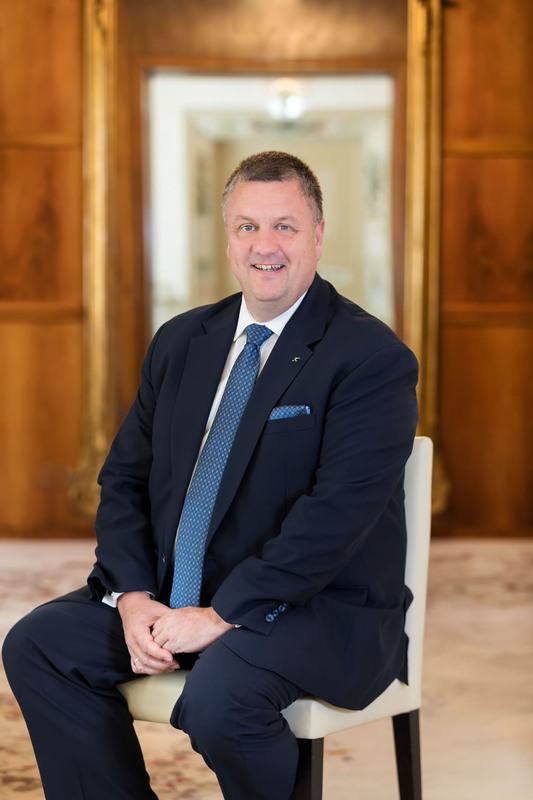 He first joined Kempinski in 1994 and has held a diverse array of leadership roles throughout his career, previously as General Manager for the prestigious Grand Hotel Kempinski Geneva and in pioneering hotel openings for Kempinski in Kuwait and Dubai. Most recently, Michael was President Kempinski Hotels China where he led the market to substantial growth, successfully opening 12 hotels since taking up the role in 2010 and growing the portfolio to 22 hotels in key destinations in this market. His accomplishments include the launch of the NUO Brand and its flagship hotel, which opened in Beijing in July 2015, and securing two additional properties. Michael is a graduate of the École hôteliere de Lausanne and holds an MBA from the NEOMA Business School in Reims.